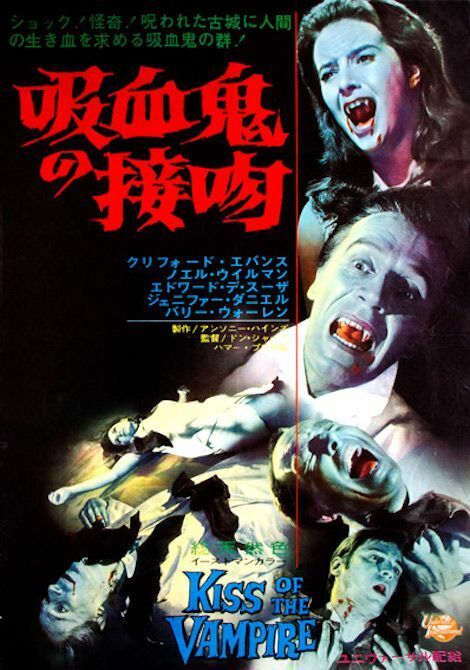 Japanese poster of “Kiss of the Vampire” (1963, Don Sharp). Because…why not? Check out these nudes by Louise Brooks.